drink recipe | LOVE LETTERS TO HOME. Today is a huge day, a day that has been 5 years in the making! I am officially graduating from the University of Cincinnati and could not be more excited to start this next chapter of my life! So this celebration cocktail is in honor of all the celebrating I will be doing today! Enjoy! Combine the first four ingredients in a shaker. Shake vigorously and strain into the flute glass. 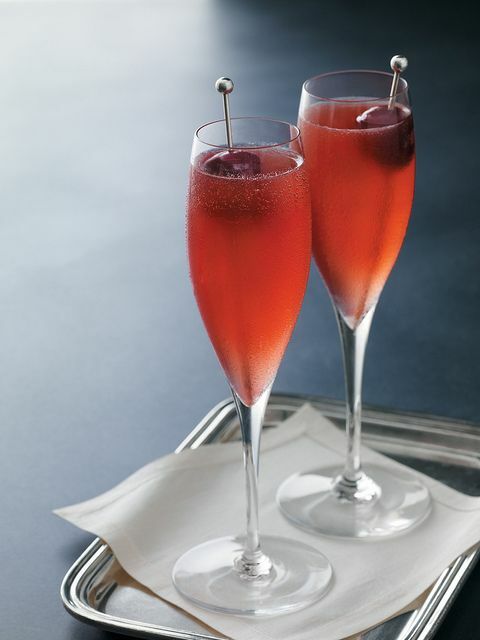 Top with the prosecco and present with a fresh black cherry. Many (well lets be honest a majority) of my followers don’t realize that this weekend is The Masters, but in the Stephenson household it is somewhat of a week long holiday! This happy hour post is dedicated to a famous golfer, Arnold Palmer, and his delicious drink of choice. Now a regular Arnold Palmer is Sweet Tea, Lemonade, and, if you’re of age, Vodka. Here is a great recipe with a little twist. 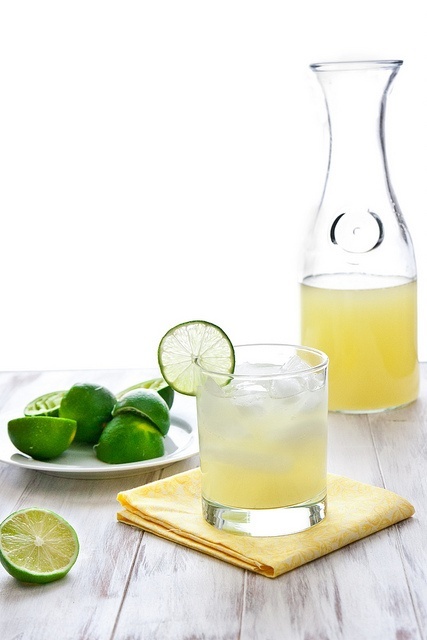 This recipe starts with a simple lemonade. You can always buy lemonade, but this is quick, easy and delicious! The key to good homemade lemonade is making a simple syrup first. Just dissolve the sugar in water in a skillet on the stove. Next add the zest of three lemons and gently simmer for about 5 minutes, whisking occasionally to help the sugar dissolve. Remove from heat and let cool. While it’s cooling, squeeze the juice from the rest of your lemons into a bowl. Strain into a pitcher, strain the simple syrup on top and stir. 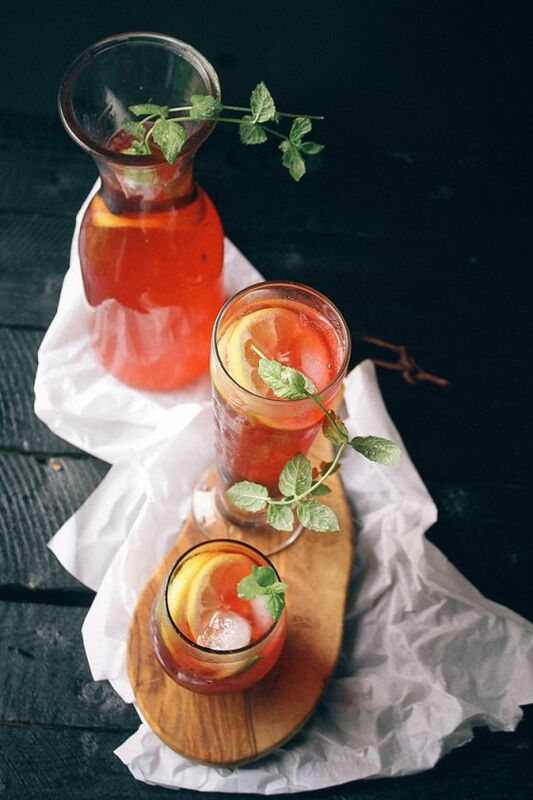 Fill a glass with ice and pour your sweet tea vodka in (about halfway up the glass– don’t be skimpy!) 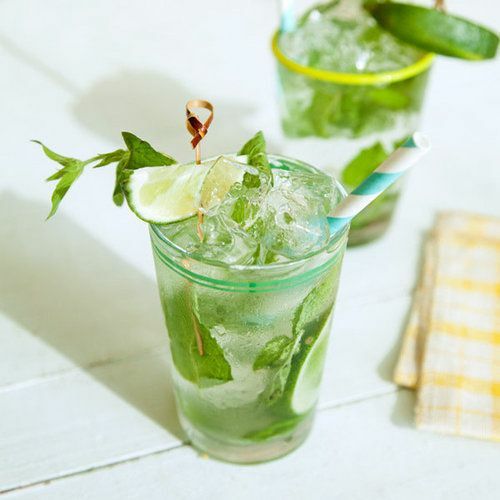 Next, fill the rest of the glass the fresh lemonade you made, add a sprig of mint leaves, and ENJOY! 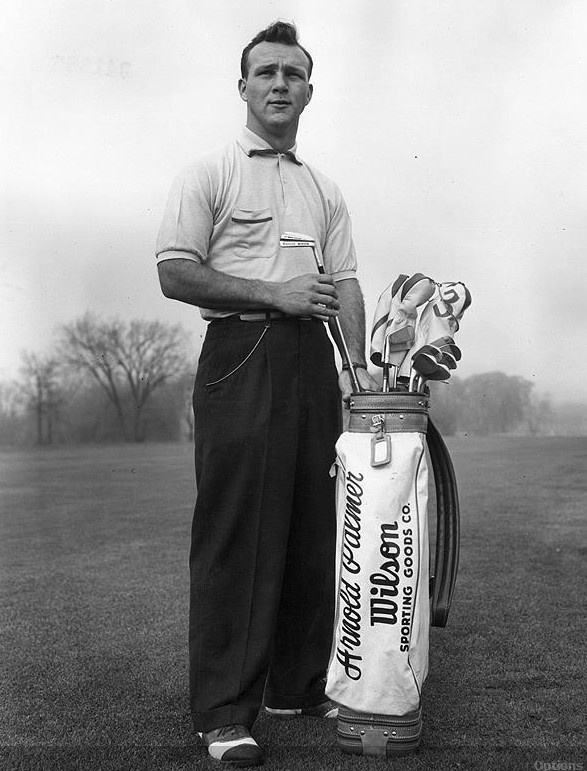 Enjoy a few of these in honor of the real Arnold Palmer! 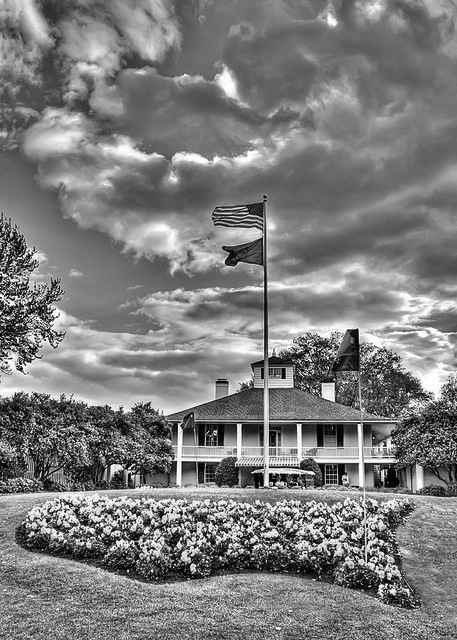 Augusta National, the home of The Masters. Today David and I are venturing to Columbus to help our friend move apartments. I have a feeling after a long day of lifting and moving (on David’s part) and a long day delegating and directing (of course on my part) we will be in need of a cold drink. 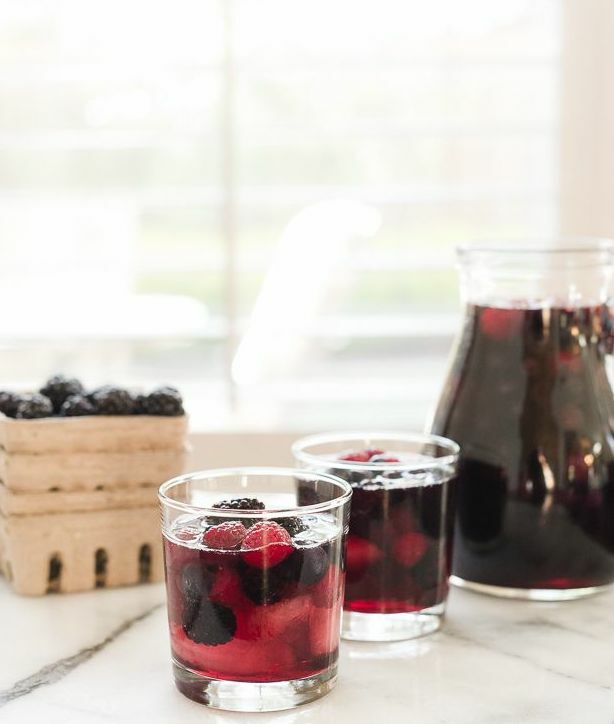 Here is a great drink recipe that is refreshing and full of Spring! Enjoy! leaves and vodka. Add ice. Top with soda water. Add agave nectar and stir. Garnish with lime wedge. So recently David has realized if I haven’t tried something I just say I don’t like it. So he is now forcing me to try all sorts of crazy things I have never tried, mustard, ketchup, ham. Crazy things!! And I love them all of course. I recently tried a Bloody Mary for the first time and fell in love! One of our favorite brunch places in Dallas, Hattie’s, has the BEST Bloody Mary of all time. So here is the ultimate bloody mary recipe and some of my favorite bloody mary add ons! Rim your favorite glass with the Kosher Salt & Pepper mixture. a martini shaker. Mix well. 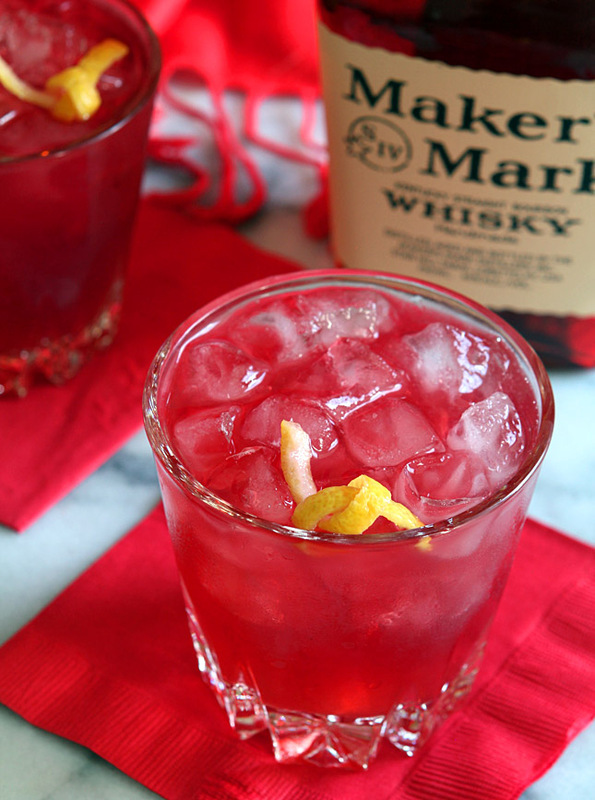 Pour over ice in to your rimmed glass. Add your fixins. This is a new discovery for David and I. Are amazing neighbor Karen told us about this PERFECT bloody mary mix. You can always make your own mix, but why mess with perfection? David LOVES the Extra Spicy Mix because it has horseradish shavings. I like to do a half and half with the spicy and mild mix. Another great recommendation for the ULTIMATE Bloody Mary is perfect vodka. 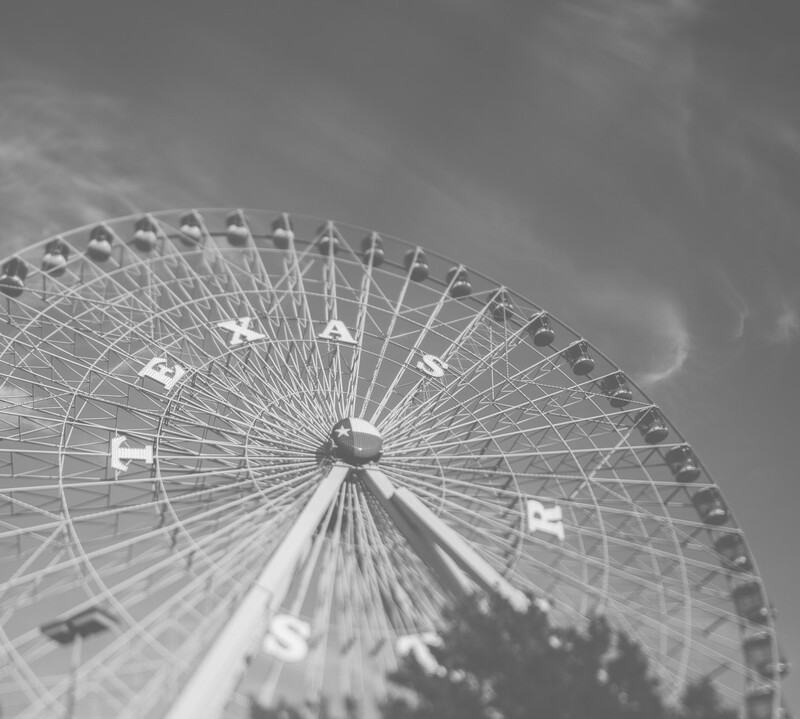 Tito’s is the absolute best, and it doesn’t hurt that its made in Texas! 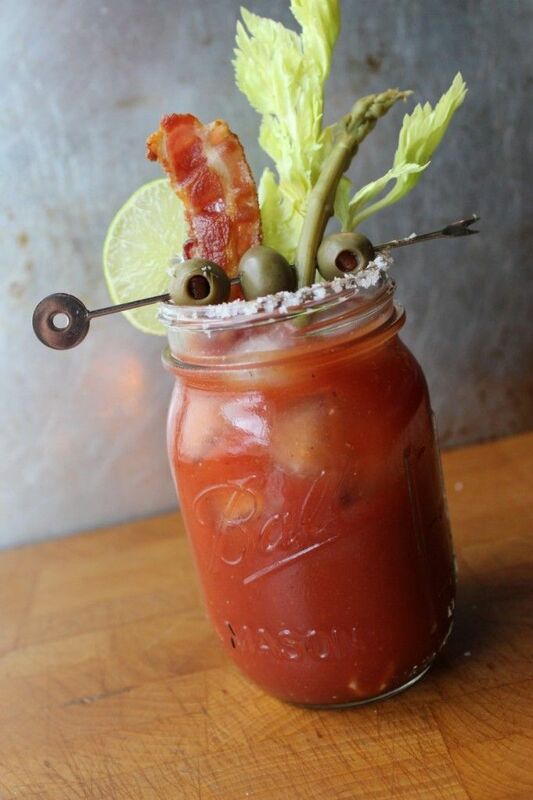 Of course besides a huge stalk of crunch celery I love Bloody Mary’s that come with a screwer of goodies. Rick’s Pick’s Smokra is amazing! David’s favorite! Mine are a huge chunks of pepperoni! My favorite (and FIRST) bloody mary at Hattie’s has a huge slice of candied bacon laying over the mouth of the glass. Talk about heaven. Everything is better with bacon. Position a cooling rack over a foil- or parchment-lined baking sheet. 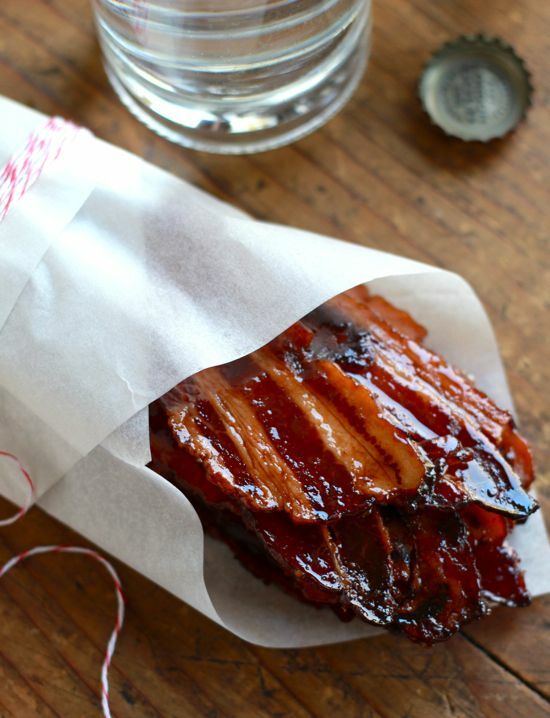 Lay the strips of bacon on the rack and place in the oven to bake for 6 to 8 minutes. Sprinkle each strip with brown sugar and bake until the sugar melts and caramelizes and the bacon is crispy, another 6 to 8 minutes. Be careful not to let them burn. Remove from the pan and lay on the cooling rack to solidify and come to an eat-able temperature. Enjoy your Bloody Mary! These are the perfect drink for any brunch. 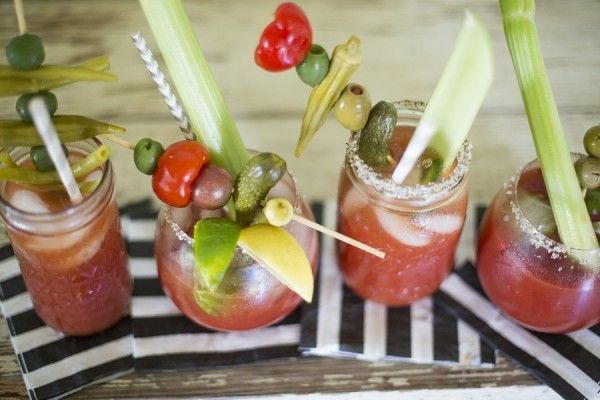 Even setting up a Bloody Mary bar for all your guests is such a fun party DIY.